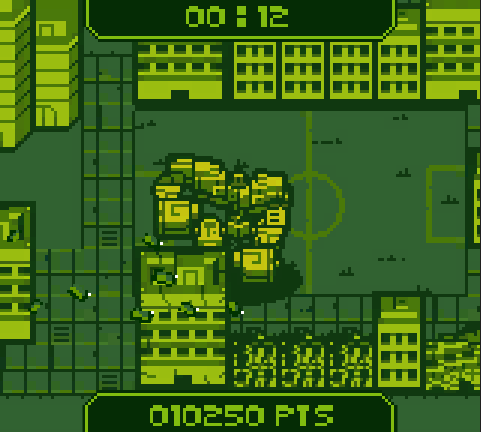 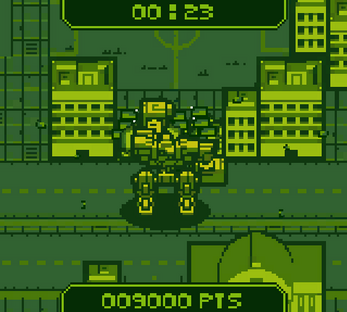 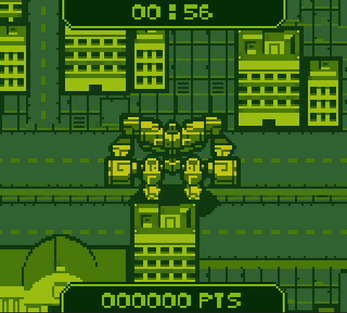 This is a tiny mini game made for the #gbjam4. Skycrapers are built every day. 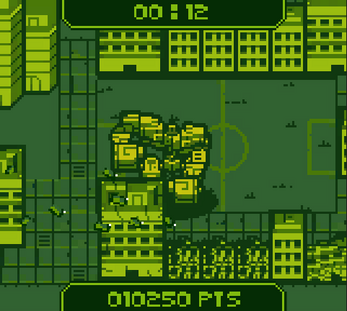 Governments call upon the help of Robot demolition specialists. 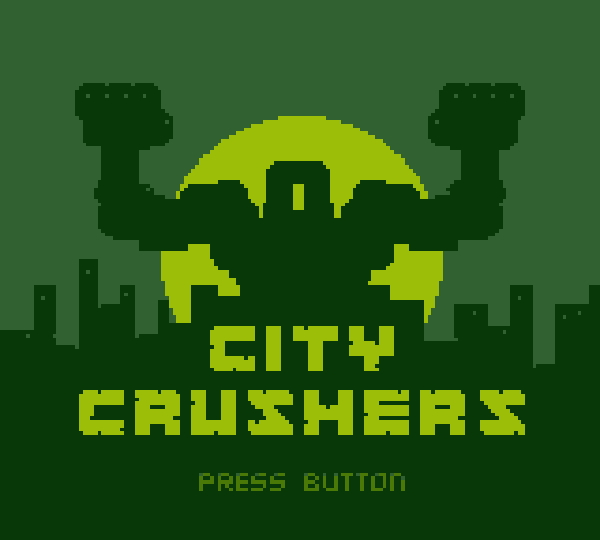 They are The City Crushers.